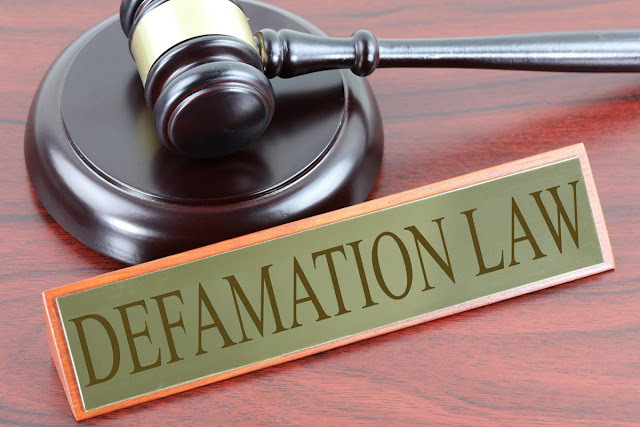 Grace and Connor take a long look at Defamation and Libel in regards to the fake news reporting during the Covington School boys at the Right For Life march and much more. Reviews, blogs, tweets, character profiles, suing for defamation on the internet just became a lot easier. So many strands to sue, lawyers are preparing for a hay day. This makes auto accident law seem difficult. Listen to "Internet Libel and New-Age Rage - A Legal Treasure Chest -Dueling Dialogues Ep.146" on Spreaker.